Our finance department has relations with most banks and lending institutions in CT and will help you get a car loan at affordable payments. We provide sub-prime financing too and in most cases your credit history may not be a problem as you might think! 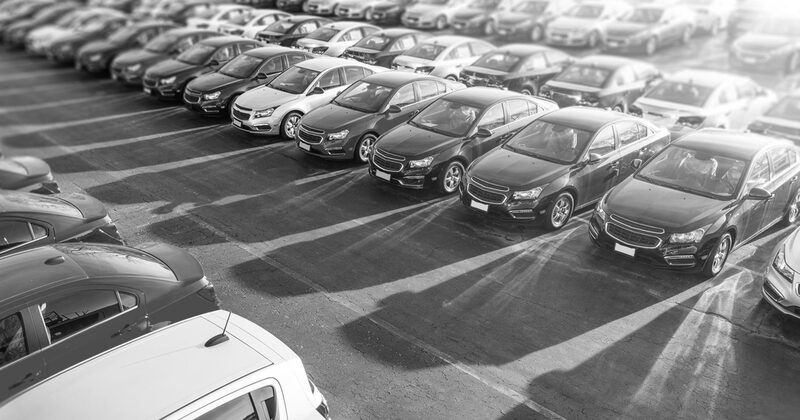 At Eagleville Motors, we believe you can get financed with good, bad or no credit history at all. 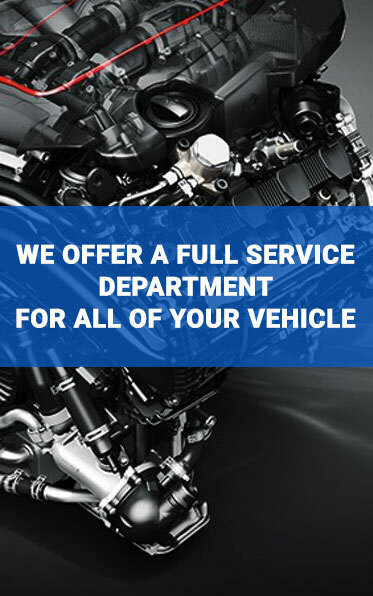 Our used car service & auto repair facility located in Storrs is equipped with the latest equipment to handle domestic and imported car servicing. We also offer state-of-the-art auto detailing services that will make any used car look brand new. 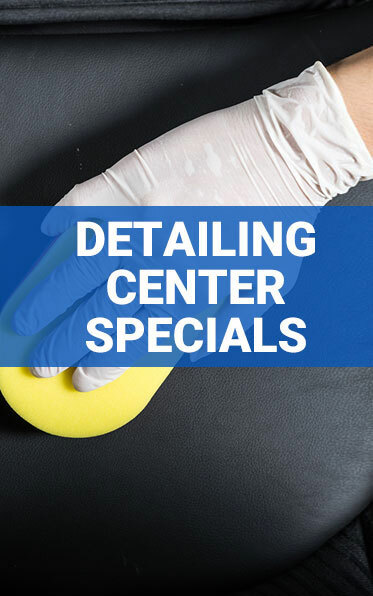 Call (860) 406-5036 to get a quote from our auto detailing professionals and see your vehicle transformed with a sparkling new look.